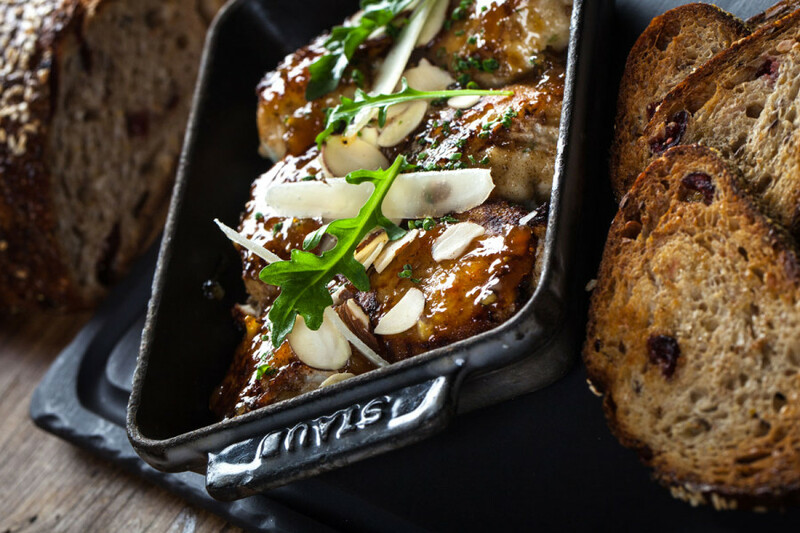 The Downtown dining Renaissance has delivered some great pizza to the neighborhood, but now there’s a bona fide local institution dishing.. 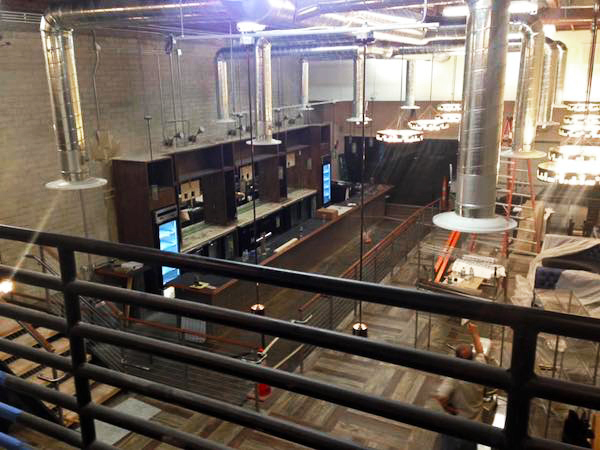 Downtown redevelopment is going strong. The latest addition? 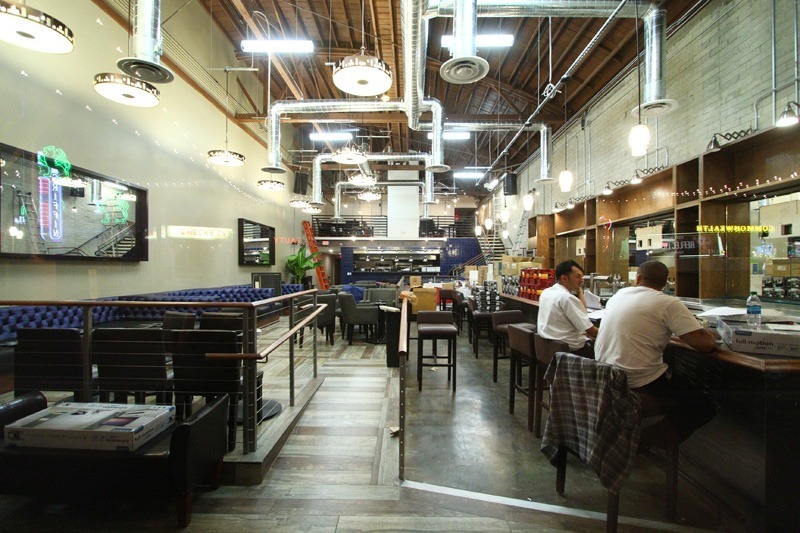 A new restaurant unlike anything else in that part of town. And even though.. 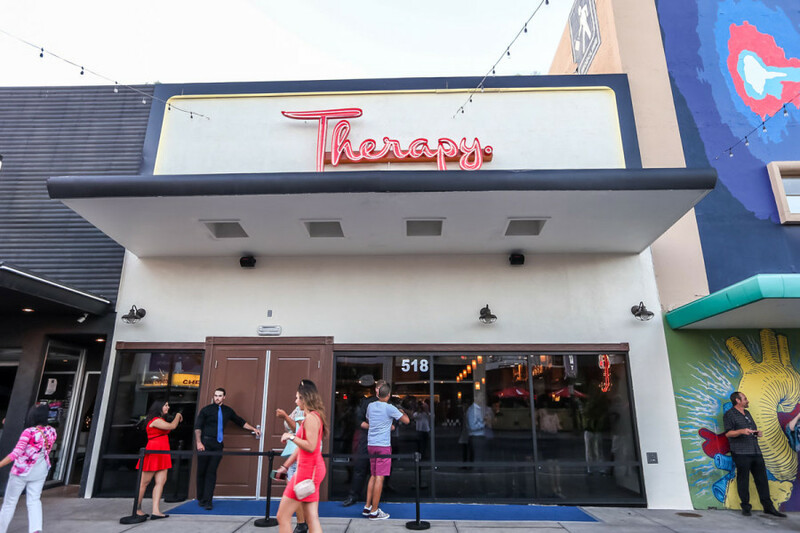 Therapy Las Vegas Celebrates Grand Opening in Downtown Las Vegas Thursday night, June 18, with a party and ribbon-cutting ceremony.. 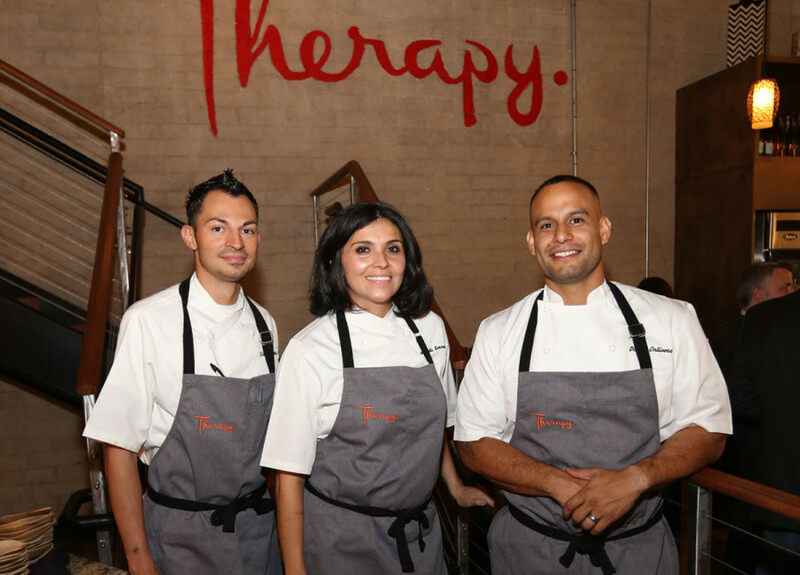 The restaurant Therapy has opened in the Fremont East Entertainment District (on East Fremont Street at Las Vegas Boulevard), serving.. 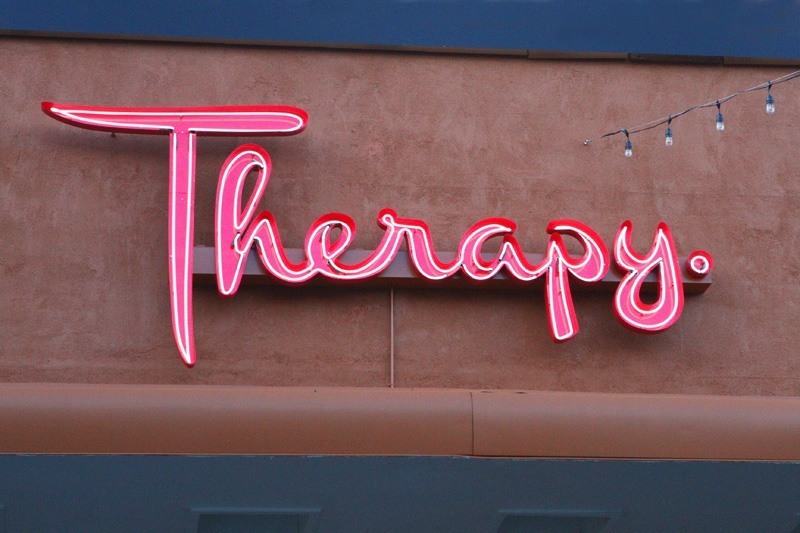 The newest dining and drinking entrant in the Fremont East Entertainment District debuts today with Therapy. The 4,100-square-foot..
It’s Therapy restaurant and bar on Fremont East, about half-a-block east of Fremont Street Experience. 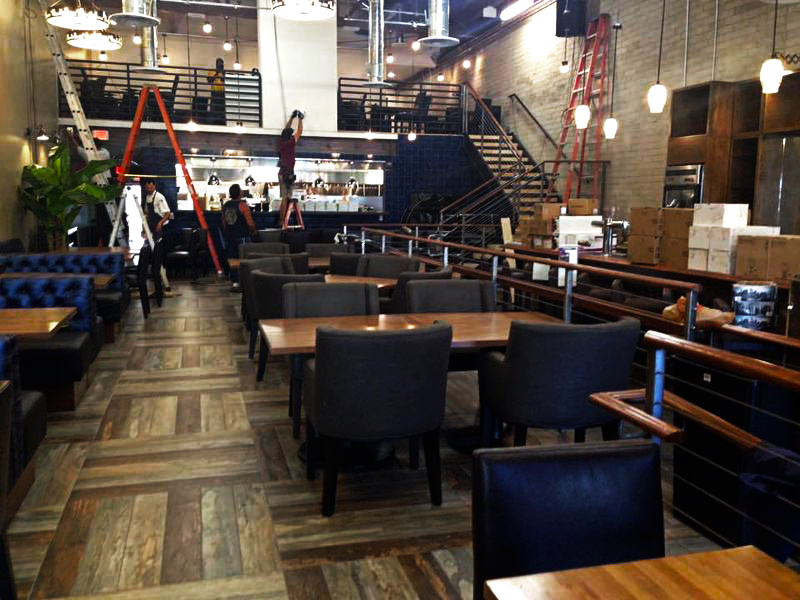 Therapy’s 4,000-square-foot space..
New restaurants are popping up all over. 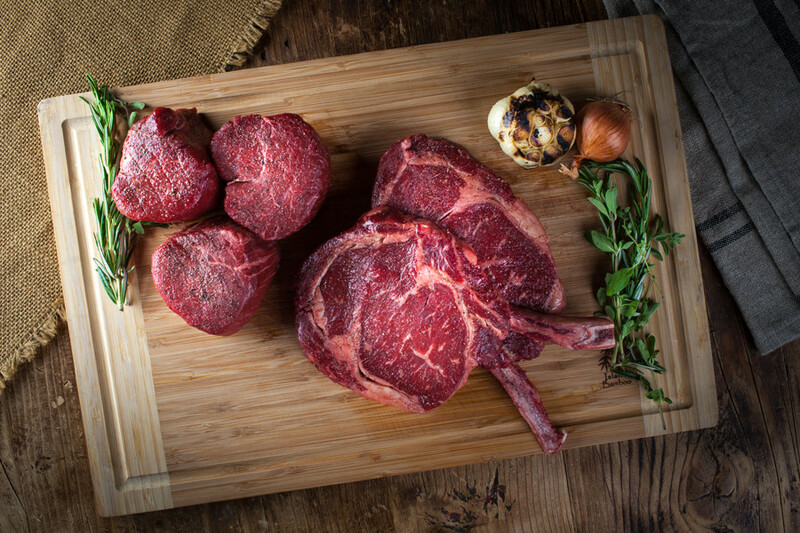 Bravo!, sister Italian restaurant to the popular Brio Tuscan Grille, celebrates its grand..
For the people who want finer fare without the white tablecloth, Fremont Street will soon have another joint where you can enjoy a..